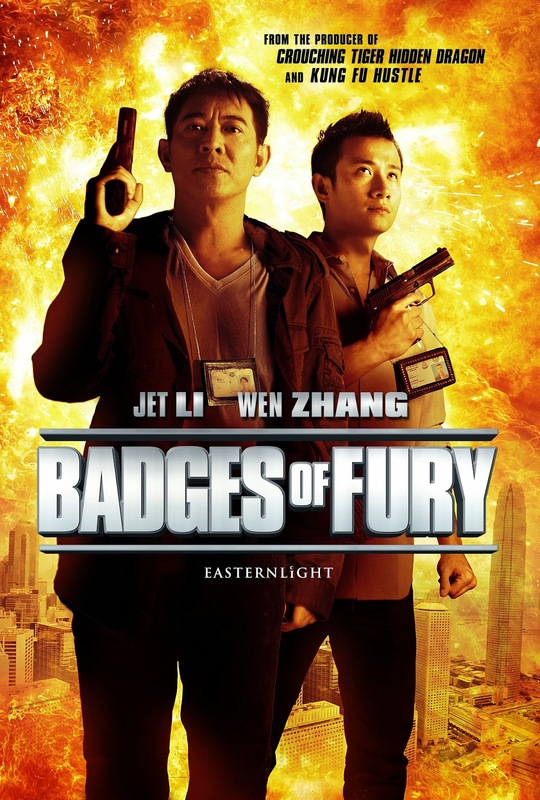 In order to enjoy Badges of fury one has to understand that it is not a fully fledged hard hitting martial arts movie. It's a comedy that happens to feature martial arts. Most of the martial arts is enhanced with cgi and wire works that surprisingly works well. However when someone like Jet Li is involved you would expect more and sadly Jet Li only comes into action a few times and where the majority of the stunts and fighting is not done by himself. As a comedy it is a constant hit and miss where some jokes will make you laugh and others will make you scratch your head. The inclusion of melodrama does not fit at all and really detracts from the lighter tone. Still overall there is a charm that makes the viewing experience enjoyable for the most part. It does tend to drag towards the ending but it's never tedious. The inclusion of CGI effects in this case really added to the fun on screen and I would like to see more of it. So if you don't expect serious action then you are good to go.